La golondrina gorgirrufa2 (Stelgidopteryx ruficollis) es una especie de ave paseriforme de la familiade las golondrinas (Hirundinidae). Al principio fue descrita formalmente como Hirundo ruficollis por el ornitólogo francés Louis Jean Pierre Vieillot en 1817 en su Nouvelle Dictionnaire d’Histoire Naturelle. El adulto es de 13,5 cm en largo y pesa 15 g; marrón arriba, con alas y cola negruzcas y el obispillo de un gris pálido. La garganta y la parte superior del pecho son de color herrumbre con las partes inferiores bajas de un blanco amarillento. La cola se le bifurca levemente. Es similar en aspecto a sus contrapartes septentrionales, pero la golondrina gorgirrufa es sedentaria y su color es más uniforme, especialmente en la rabadilla. Se encuentra en zonas abiertas y en los claros del bosque. Anida en las cavidades forradas de diversos tipos de hierba, incluyendo los agujeros en los bancos o las paredes, o los nidos en desuso del martín pescador y el jacamar. No forma a colonias. La nidada es de 3-6 huevos blancos, incubados por la hembra de 16 a 18 días y otros 13 días de cría. La golondrina gorgirrufa se alimenta de insectos en vuelo, generalmente volando bajo con un vuelo deliberadamente lento. La llamada es un chirrido inarmónico. 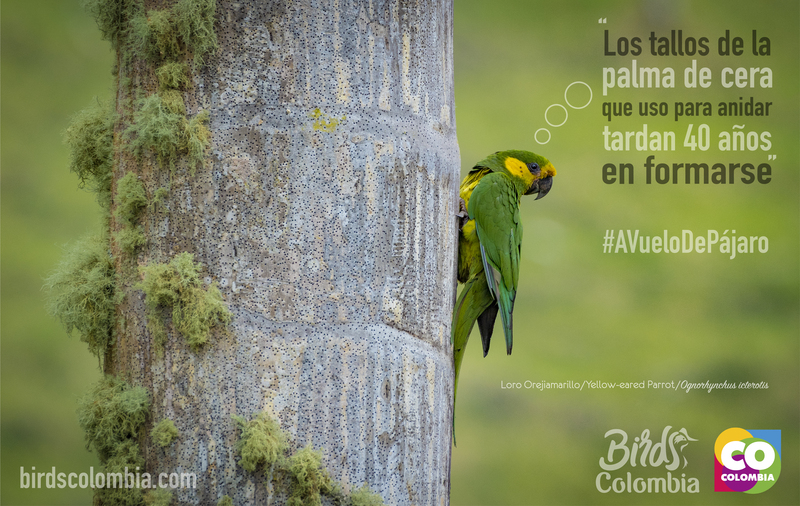 El borde sus plumas primarias externas es serrado; esta característica es solamente evidente al sostener esta ave. The adult is 13.5 cm (5.3 in) in length and weighs 15 g (0.53 oz). It is brown above, with blackish wings and tail and a pale grey rump. The throat and upper breast are rufous with the lower underparts yellowish-white. The tail is slightly forked. It is similar in appearance to its northern counterpart, the northern rough-winged swallow, but is more uniform in colour, particularly on the rump. It is found in open areas and forest clearings. It nests in grass-lined cavities of various types, including holes in banks or walls, or disused kingfisher and jacamar nests. It does not form colonies. The clutch is 3–6 white eggs, incubated by the female for 16–18 days and with another 13 days to fledging. Southern rough-winged swallows forage for insects in flight, usually flying low with a slow deliberate flight. The call is an unmusical chirrup. “Rough-winged” refers to the serrated edge of the outer primary feathers on the wing of this bird; this feature would only be apparent when holding this bird. Publicado en HirundinidaeBookmark the permalink.